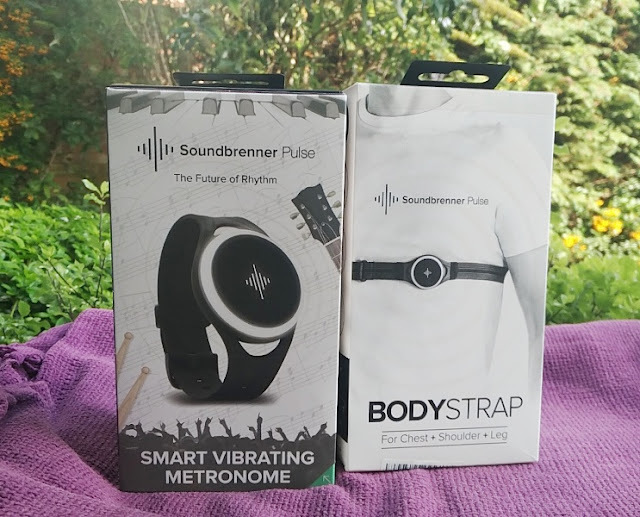 A metronome is fine to practice with, but when recording you don’t want it to bleed through to the recording and that's where the Soundbrenner Pulse vibrating metronome solves the problem! 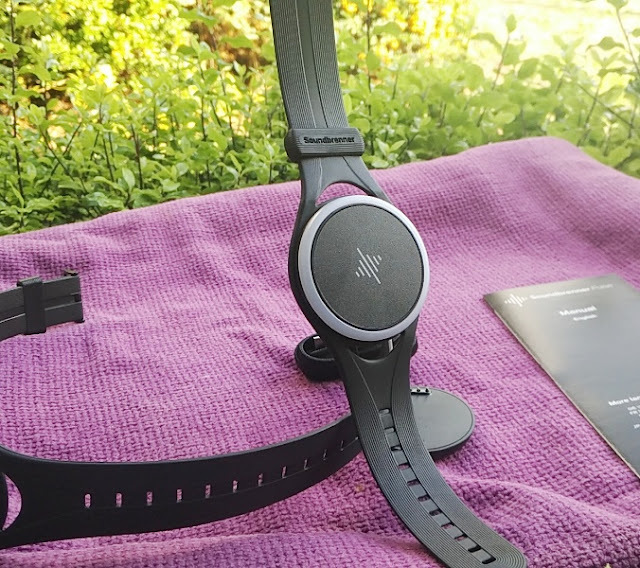 Instead of listening to a metronome sounding in the studio, the Soundbrenner Pulse lets you feel the metronome through your body so you can focus on your groove without being distracted by clicks. 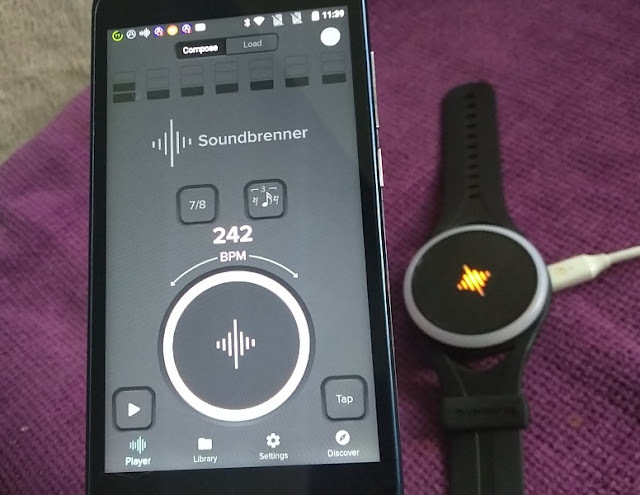 The Soundbrenner Pulse is used standalone but it also works with the Soundbrenner mobile app available for Android and iOS users. 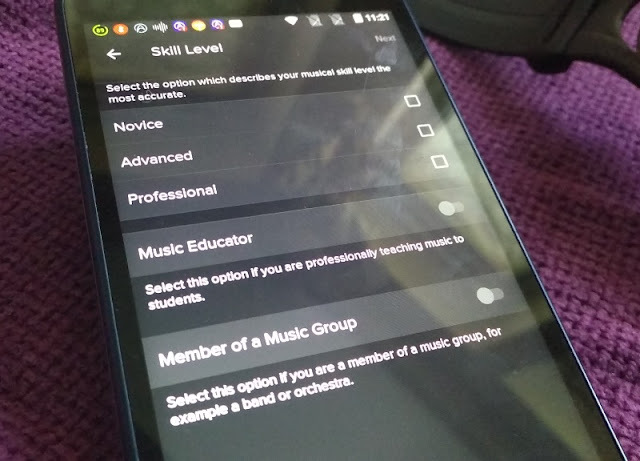 You can actually use the app without the metronome and the metronome without the app though you get the best functionality when using both the metronome and the app in tandem. 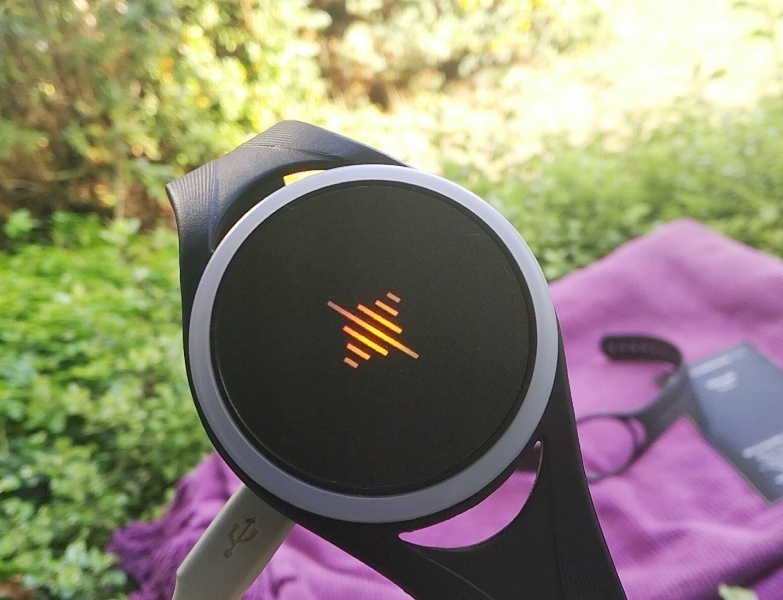 To start using the Soundbrenner Pulse, you power up and then start it up by simply rotating the white plastic BPM dial wheel clockwise and then holding down two fingers on the capacitive touch face until it starts buzzing/vibrating. 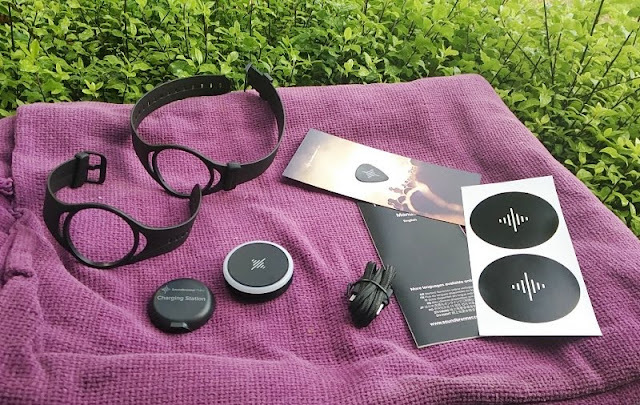 The haptic vibration is how you feel the Soundbrenner Pulse and it's very strong thanks to a 7G Eccentric Rotating Mass (ERM) vibration motor so you can feel it even when playing drums. 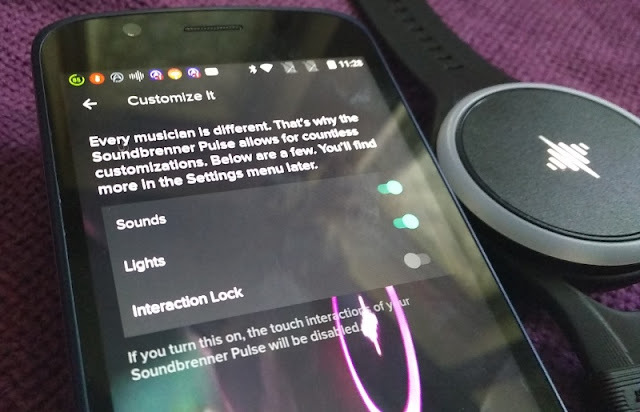 To play the SoundBrenner Pulse, you tap twice and to pause it you tap twice again. 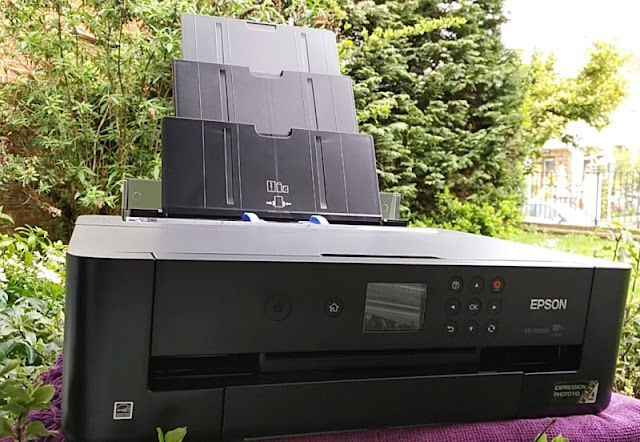 To power down the unit, it's the same procedure as turning it on. 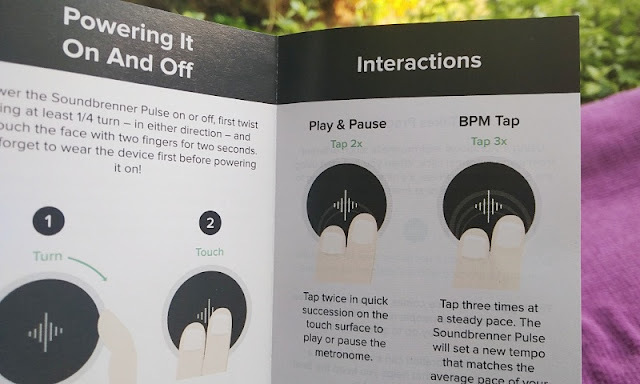 The Pulse metronome can be locked to prevent unintended changes to the BPM by enabling a feature from the app called, interaction lock. 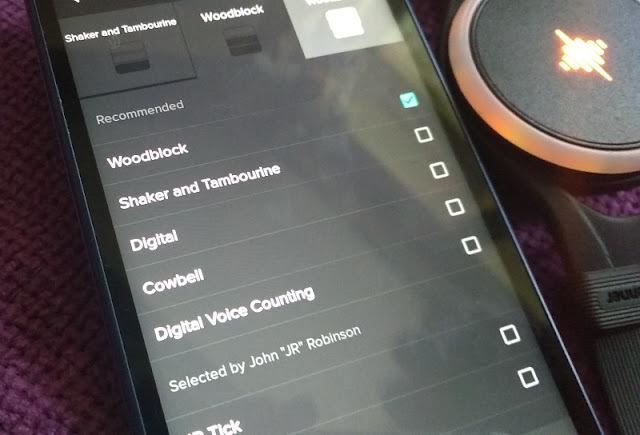 You can also use the Soundbrenner Pulse with selected, third-party apps by enabling the "Ableton Link" from the app so you can match the tempo of the Pulse metronome with your preferred app. This is pretty cool especially when using a music composing app as you are able to change the tempo of a song with the BPM wheel while composing. 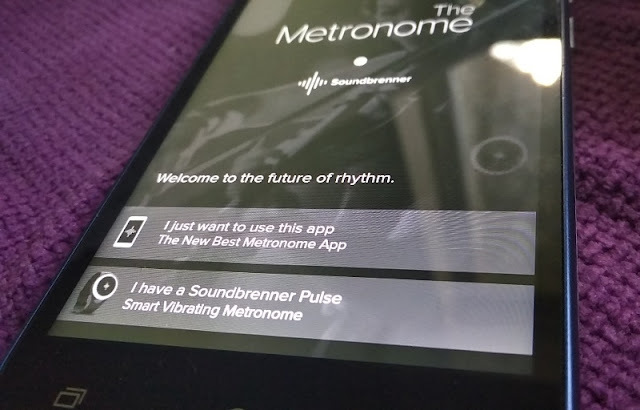 When used standalone, there is no audible sound produced by the Pulse metronome unless it's via the speakers of your phone when connected to the Soundbrenner app. 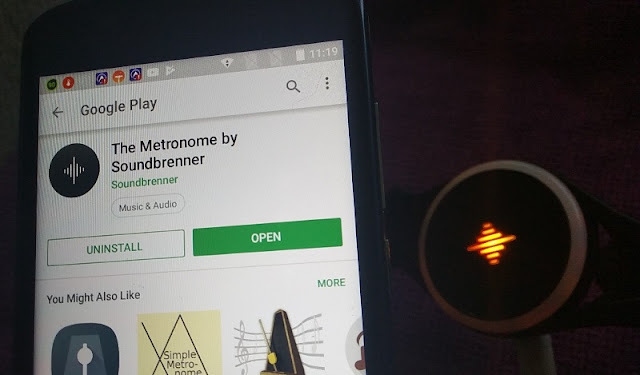 By itself, the Soundbrenner Pulse metronome only vibrates and lights up through the white ring RGB led which can be customized with different colors via the Soundbrenner app. 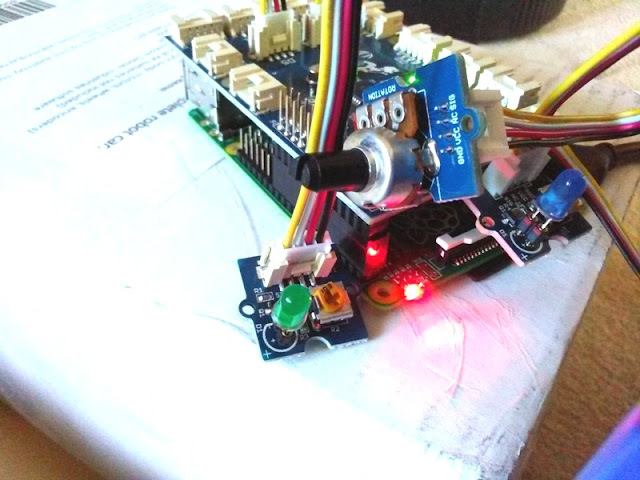 The setlist and speed/tempo can be adjusted on the fly by turning the white dial clockwise and anticlockwise﻿. 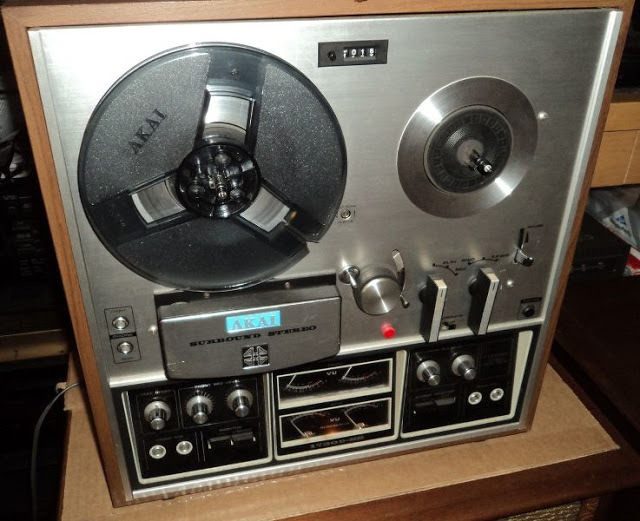 You can also increase or decrease the tempo by tapping on it (tap tempo). 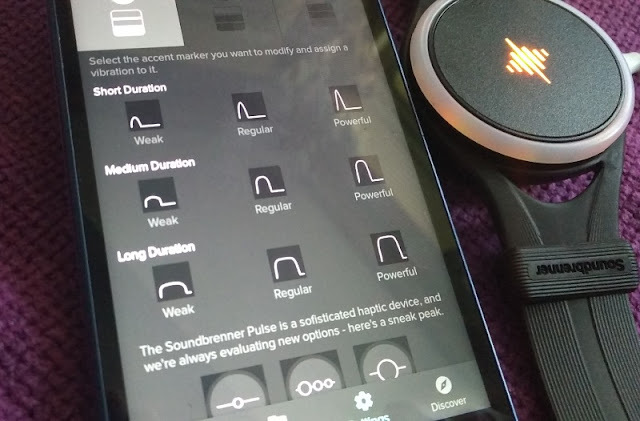 Soundbrenner Pulse is set to 4/4 timing (four quarter note beats) and 120BPM by default. 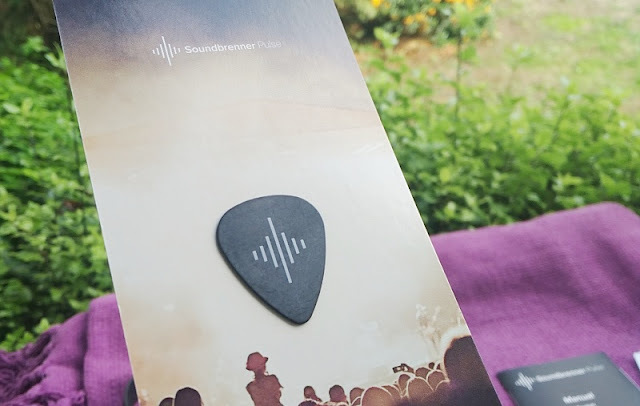 The Soundbrenner Pulse app lets you adjust the settings of the metronome so you can program your setlist, put emphasis on beats, change the intensity of the vibration, change the time signature (from 1/1 to 16/8), load songs and adjust song duration. 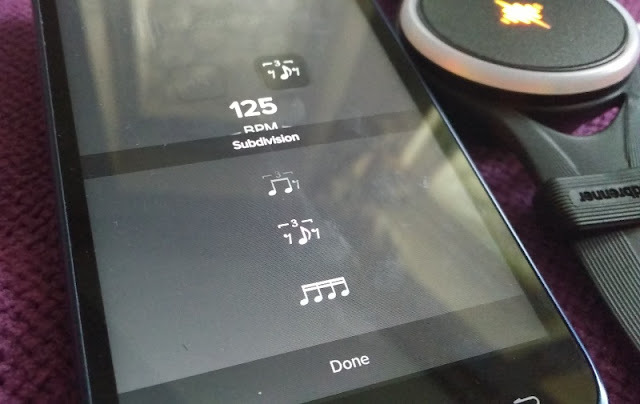 You can also change the subdivision so the Soundbrenner Pulse metronome can subdivide which notes get a high click on the beat. When you load songs you get information about BPM, Time Signature, Subdivision and Accents which is pretty neat. 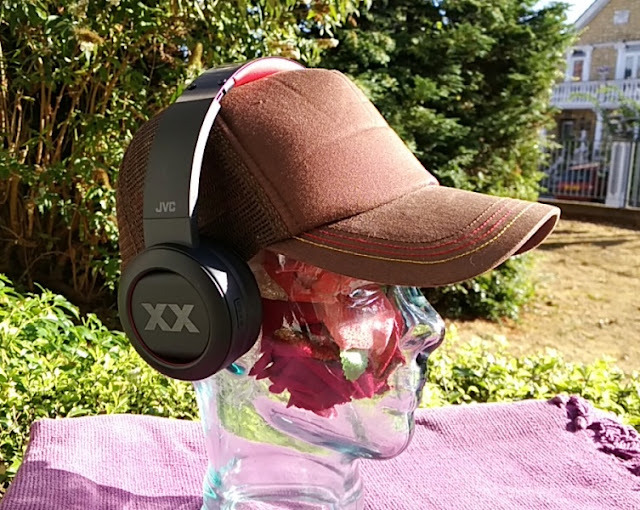 You can choose which beat to accent or have a silent beat by simply unticking all three markers, as well as assign sounds to each beat, vibrations and lights, and even have your phone's led flash to each beat. The face of the Pulse metronome doesn't display the BPM value nor it displays the time like the Soundbrenner Core version does. 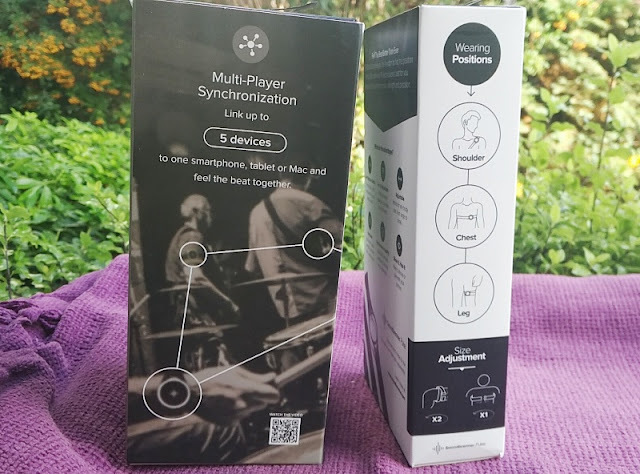 You can synchronize multiple Soundbrenner Pulse devices for a live gig or band rehearsal so the whole band can synchronize with each other. You can also sync the Soundbrenner Pulse with a recording via a DAW (digital audio workstation) application software. 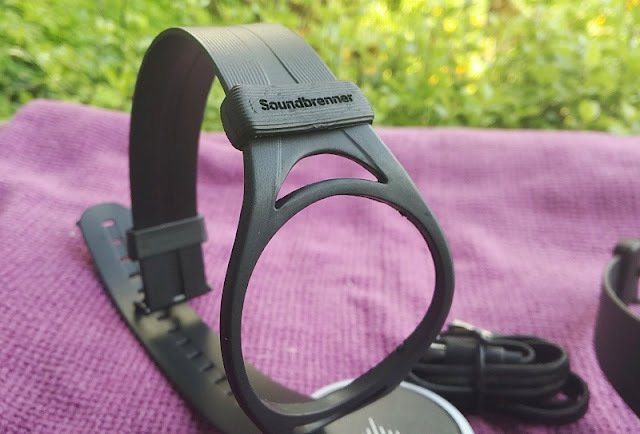 Soundbrenner Pulse comes with two different size rubber straps for strapping the Soundbrenner Pulse to a wrist, forearm, bicep, ankle and leg thigh. There is also a larger body strap that you can get for your chest. 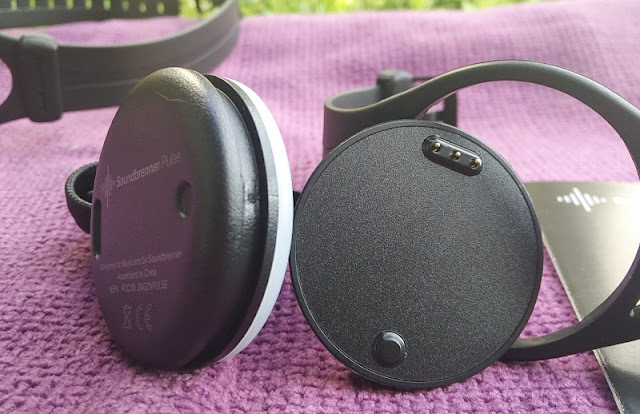 The actual Soundbrenner Pulse device consists of a 4.5 cm disc casing that attaches to the strap. 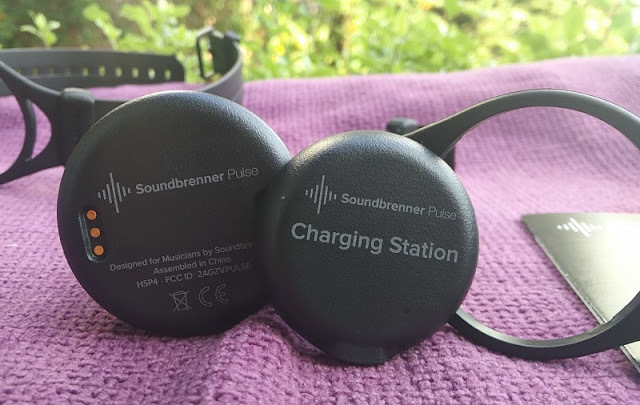 The Soundbrenner Pulse recharges via a another disc that attaches to the back of the Soundbrenner Pulse magnetically. 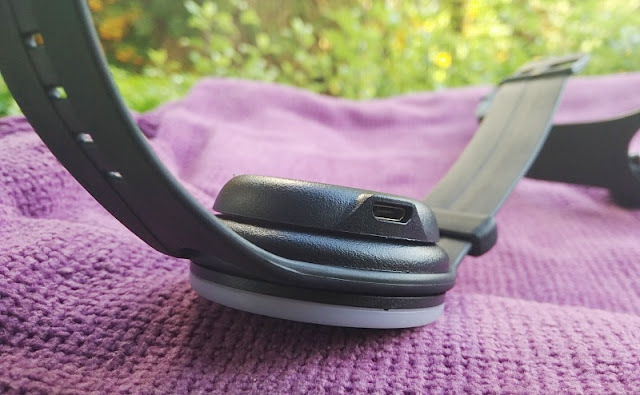 The back of the Soundbrenner Pulse has three metal contacts that make connection to 3-pins on the charging disc which also features a micro USB port where you insert the included charging cable. 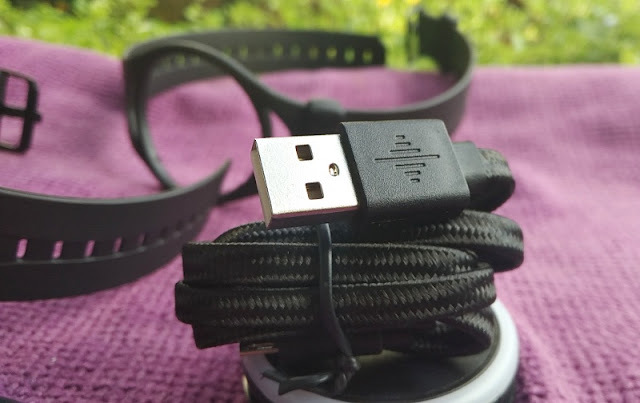 The charging cable is of good quality braided cable with the Soundbrenner logo branded on it. 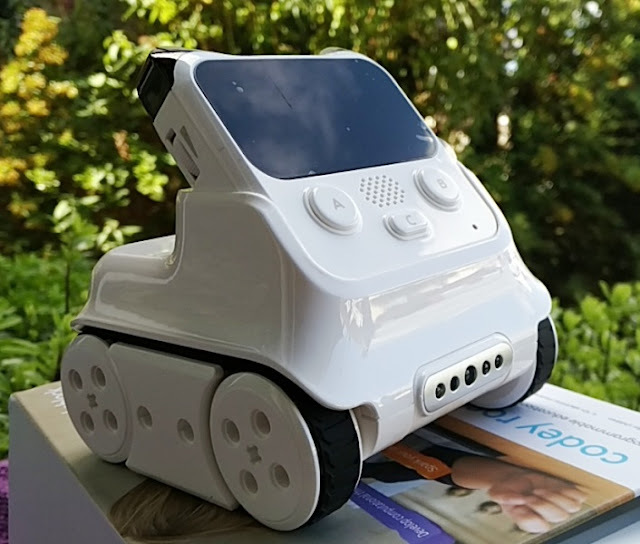 A full charge takes about 2.5 hours and while charging you will see the led pulsating orange and then glow green when fully charged. Battery life is 6 hours when in constant use. 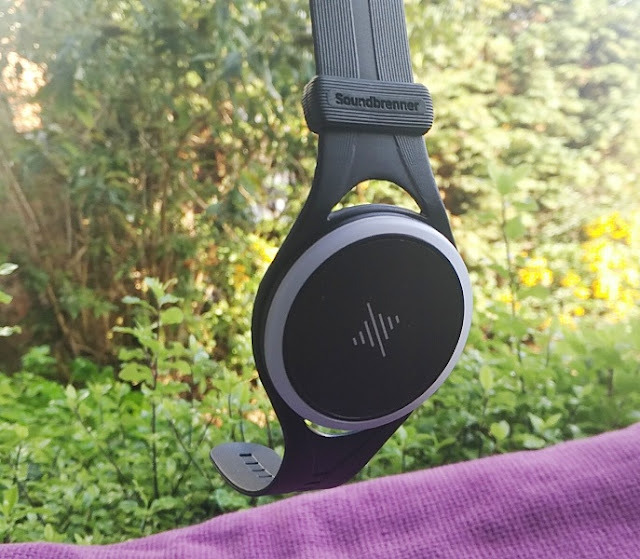 The Soundbrenner app works on Apple devices running iOS 10.0 or newer and Android 5.0 or newer devices that support Bluetooth 4.0, including iPhone 5, iPod touch 5 and iPad 3 and newer models of these devices, as well as most Android phones but not all. 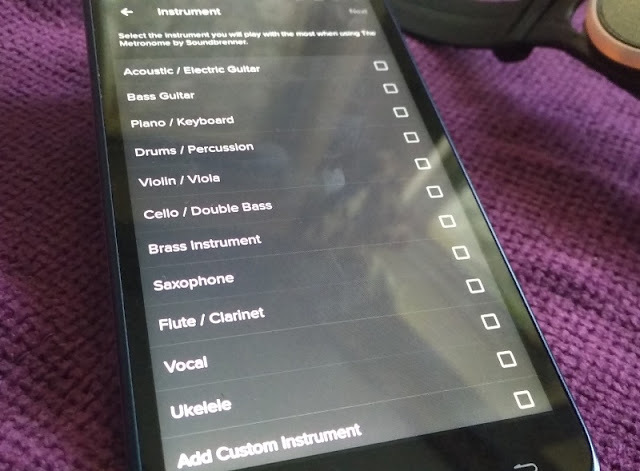 For instance, the Huawei P8 Lite is not compatible with the Soundbrenner Pulse even though it uses Bluetooth 4.0. 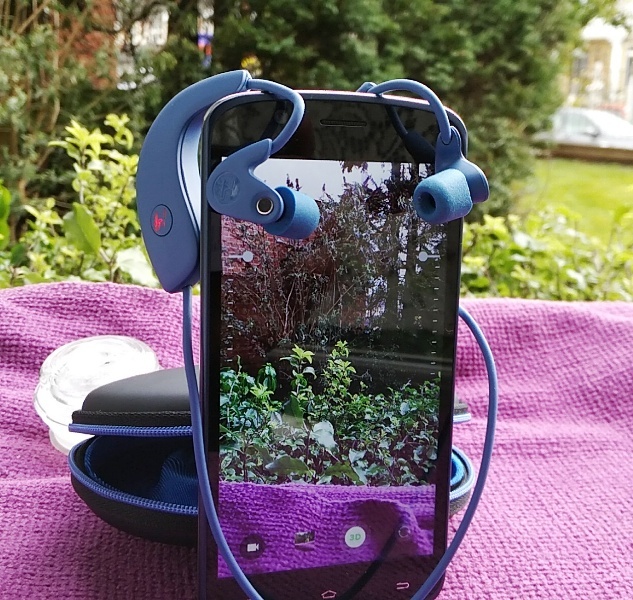 There is no comprehensive list of all incompatible devices so you will want to contact Soundbrenner before ordering to find out whether your device is compatible. 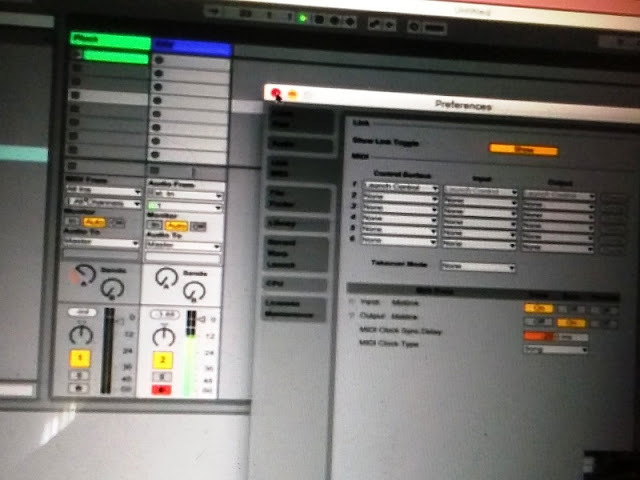 As far as desktop computer compatibility, there is DAW support on Mac as long as it's a Bluetooth 4.0. MacBook (Early 2015 and later) running Mac OS X Yosemite (10.10) or later. There is no support for DAW on Windows computers. 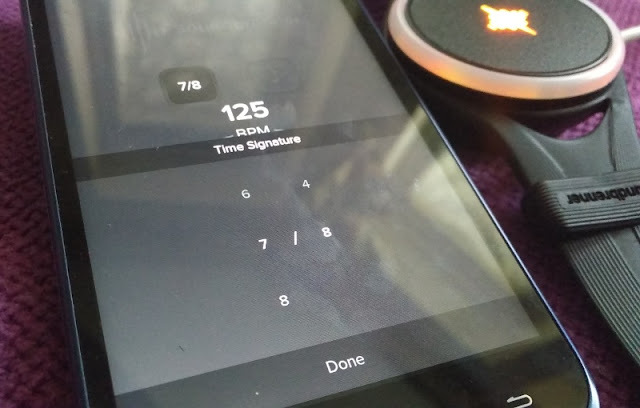 With that said, you can still use the Soundbrenner Pulse with a Mac or Windows computer via the MIDI clock function of the DAW using the Android or iOS version of the Soundbrenner Pulse app downloaded on your phone. 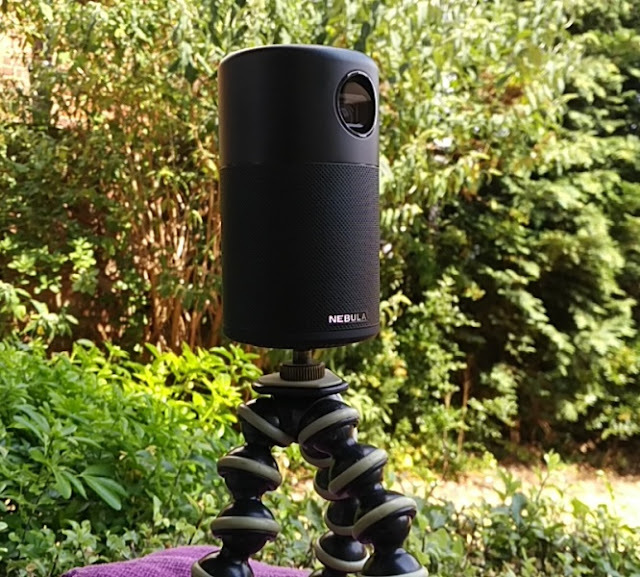 There is a different setup for Mac users who have an Mac - iOS device or Mac - Android device, and Windows users who have an Windows - iOS device or Windows - Android device. 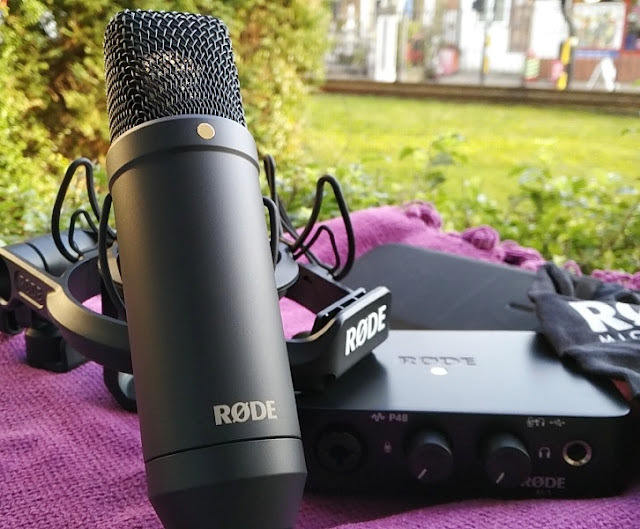 DAW software that is 100% compatible with the Soundbrenner Pulse include Ableton Live, Avid Pro Tools, Apple Logic Pro X and Max (formerly known as Max/MSP). 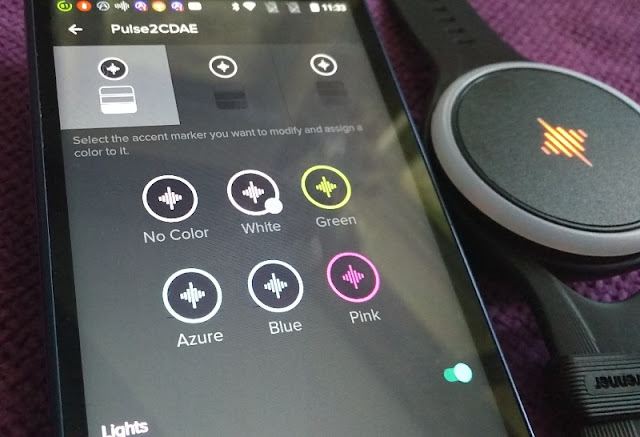 The firmware of the Soundbrenner Pulse and the app software are also being updated regularly which is a good sign that the device is being improved on. 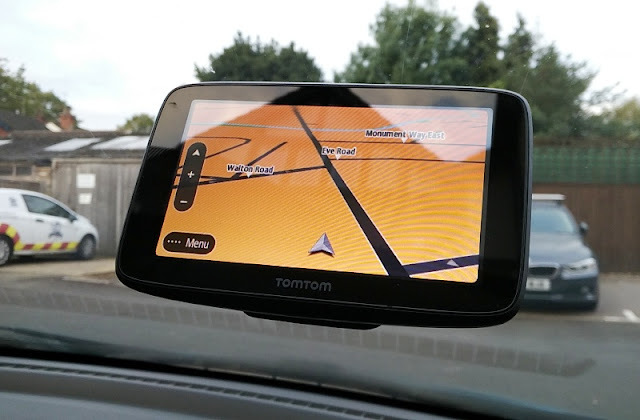 The current firmware version 1.2.1. works without any issues.